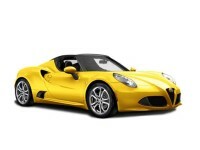 One of the best things about eAutoLease.com is that you can shop for any type of vehicle you want. 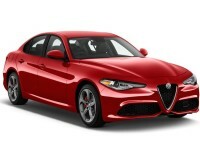 If you’re looking for an Alfa Romeo, for example, you will find that we have every model in their lineup. 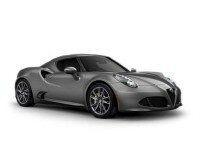 You can check out the Alfa Romeo 4C coupe or the 4C convertible. Even within each of the model types you can select the exact options you want to ensure you get everything you need to enjoy your vehicle for as long as the lease lasts. When shopping around for a new lease you may feel like you are being overly restricted by many dealerships. Most of them only offer vehicles from one or two manufacturers, for example. 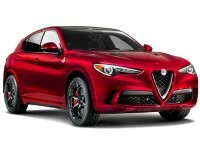 Others don’t have enough of an inventory to ensure you are getting the right color or trim package on the car you want. 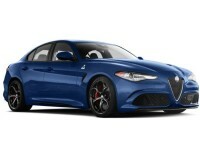 Some don’t even offer to help secure the financing that you need to get the vehicle you desire. You don’t have to put up with all these problems, however, when you shop with eAutoLease.com. We offer our customers the option to shop with every auto manufacturer around, and choose from any trim package, color any other set of options that you could want. We also provide you with access to high quality financing and friendly assistance from our sales team to ensure you get the perfect vehicle at the right price and with the most convenient shopping experience you could imagine. We don’t just offer you a variety of vehicles to choose from when you lease with us. We also offer you lots of options regarding the terms of your lease. This starts with getting you the perfect lease options so that you can keep your payments nice and low. We’ll also help you to choose the right lease length so that you can keep the vehicle as long as you need it, and then return it for a new model when you’re ready. 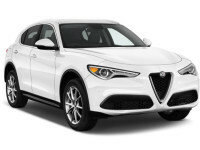 We are also quite flexible on the mile limits and other factors within the lease so you can be confident that you are getting everything you need. Another nice option is that you don’t have to drive around to pick up your new vehicle. Once you’ve gotten everything completed for your lease, we will deliver it right to you. We can bring it to your home, business or any other area that would be convenient for you. This can help to make it easier for you since you don’t have to arrange a ride down to a dealership to get your new car. Whether you’re ready to lease your vehicle today, or you’re just starting to look, make sure you call our auto leasing company today to get everything set up and ready to go. We can be reached at 718-407-6306 and will be more than happy to answer any questions you may have or help you in any way that we can.